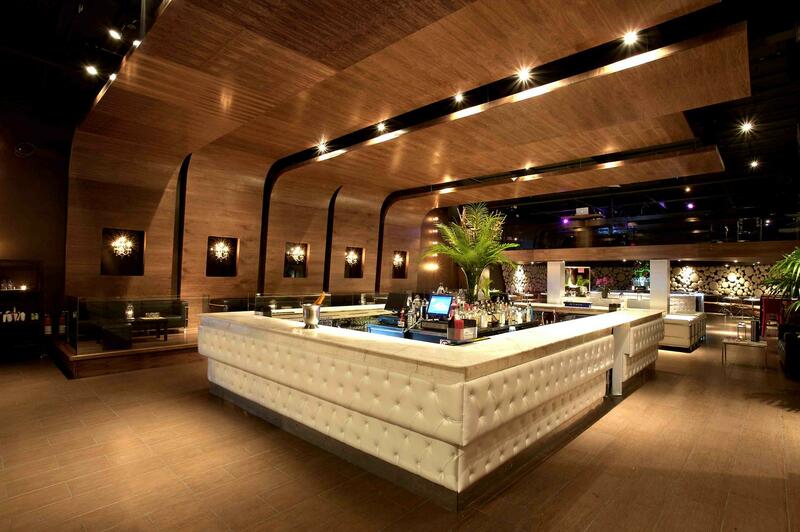 Rent Central Lounge | Corporate Events | Wedding Locations, Event Spaces and Party Venues. Located in Astoria, just fifteen minutes from the heart of Manhattan, Central is the perfect venue to host your next special event. From baptisms, bat-mitzvahs, sweet-sixteens, baby/bridal showers, engagement parties to corporate events such as seminars, product launches, and fundraisers. Delivering superior customer service, offering exceptional pricing and delivering great value, Central Special Events features three unique and versatile private event spaces designed to cater to your every need. Executing flawless affairs and personally customizing menus, we use the highest quality ingredients and expert staff to provide you with an occasion to remember. Our three private rooms feature high ceilings, open spaces and state-of-the-art technology which are ideal for any event. We are handicap accessible and provide services such as valet parking for our customer’s convenience. Come meet with us today and let our expert staff handle your every request, for a memorable event your guests will be speaking fondly of for a long time to come.